Murray Rothbard was known as the state's greatest living enemy, and this book is his most succinct and powerful statement on the topic. 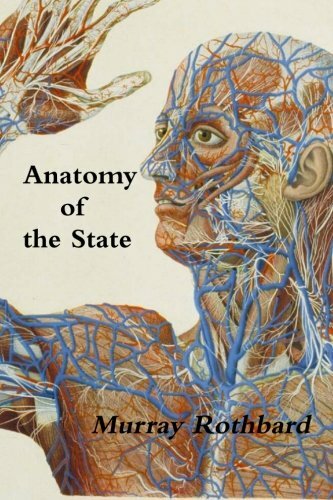 He explains what a state is and what it is not. He shows how it is an institution that violates all that we hold as honest and moral, and how it operates under a false cover. He shows how the state wrecks freedom, destroys civilization, and threatens all lives and property and social well being, all under the veneer of "good intentions." 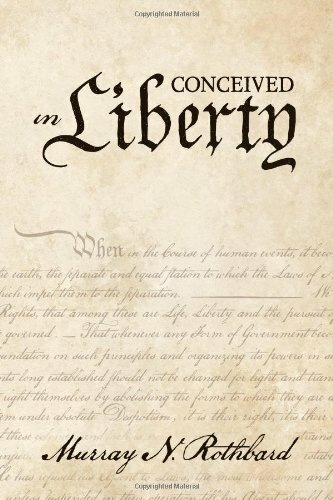 The new single-volume edition of Conceived in Liberty is here! 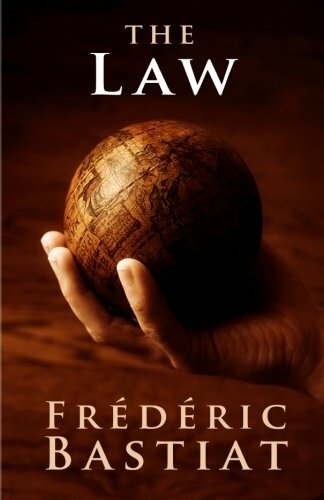 After so many years of having to juggle four volumes, the Mises Institute has finally put it altogether in a single, 1,616-page book. 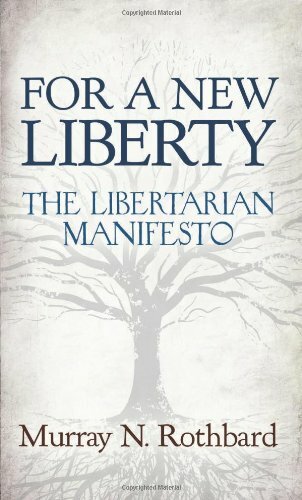 This makes it easier to read, and makes clearer just what a contribution this book is to the history of libertarian literature. The volumes were brought out in the 1970s, but the odd timing and uneven distribution prevented any kind of large audience. They were beloved only by a few specialists, and sought after by many thanks to their outstanding reputation. 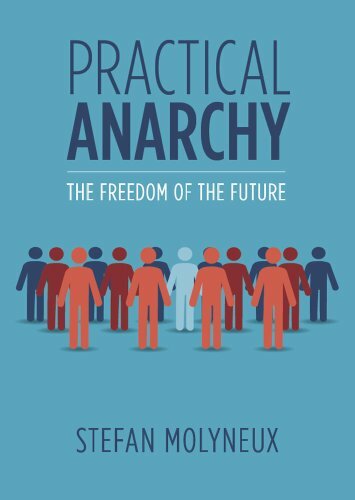 The Mises Institute is pleased to be the publisher of this integrated book. Cartoon illustrations. "In a town that produces interesting people (Bryn Athyn), Larken Rose catapulted above the rest by challenging the federal government to refute his reading of the tax code and answer his questions before he would give them another dime. In 2002, he produced a video explaining his research and conclusions. The video sold briskly for several years until the government railroaded the 37-year-old upstart into federal prison. His Conclusions were never refuted. " "Before going to prison, Rose lived with his wifeTessa and daughter Elyssa in a modest homein Pennsylvania, where they count the days until he returns." 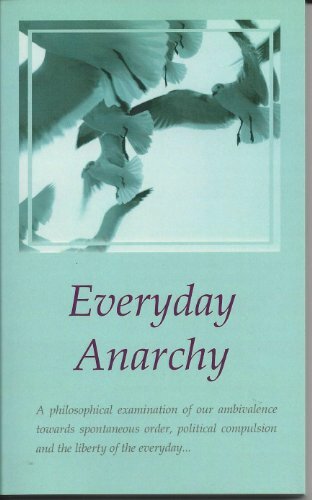 From a short-term, merely practical standpoint, you really do not want to read this book. This book will mess up your life, as you know it. This book will change every single one of your relationships - most importantly, your relationship with yourself. This book will change your life even if you never implement a single one of the proposals it contains. 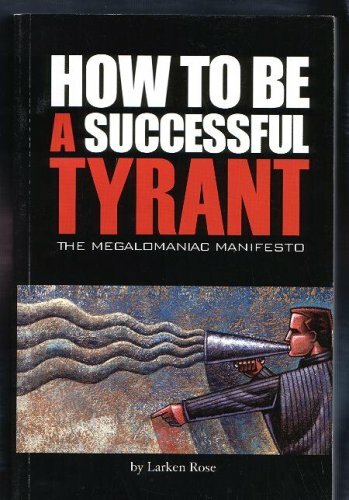 This book will change you even if you disagree with every single idea it puts forward. Even if you put it down right now, this book will have changed your life, because now you know that you are afraid of change. 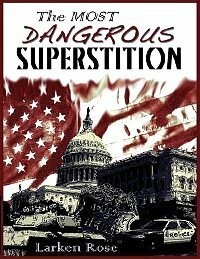 Another fine book by Larken Rose. This edition includes an introduction by Lew Rockwell. 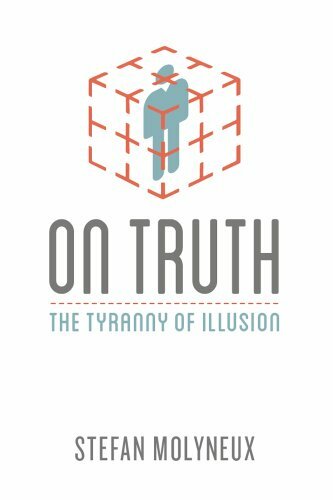 It is relentless, scientific, analytical, and morally energetic a book that makes an overwhelming case. 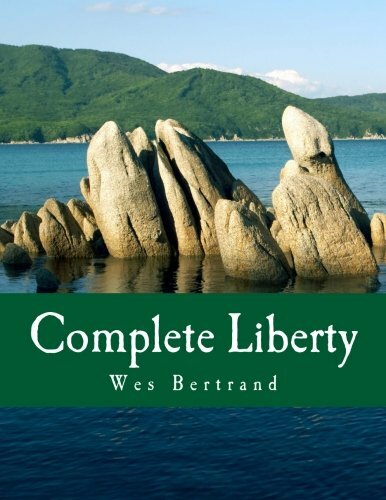 Indeed, it gave an entire movement its intellectual consciousness and earned Rothbard the titles "Mr. Libertarian" and "The State's Greatest Living Enemy." Bracing indeed! But the state is the primary violator of this simple axiom. It presumes the right to rob and kill while purporting to protect us from robbing and killing. Thus follows a full theory of the state, how it gains and maintains controls over the population (but not through a social contract ! ), the various failed methods for keeping it in check (not even constitutions work! ), its operations and tendencies to work its evil (it never has enough power), and how intellectuals become co-opted by the forces of state power.